Bookings For The Elooa Good Times Season Ender Camp In Kaunertal Are Open Now! 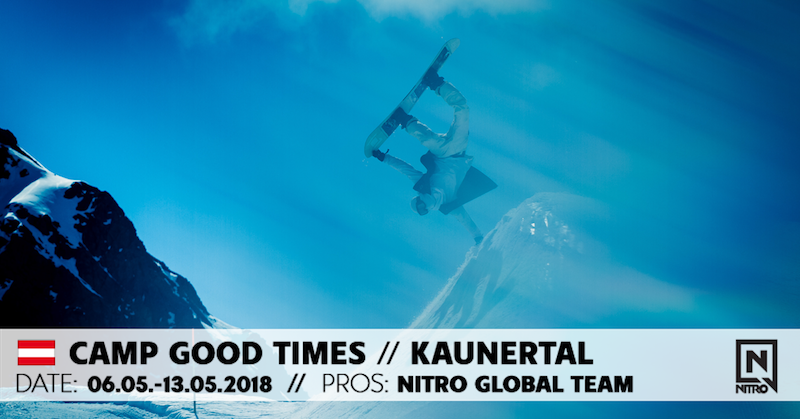 The infamous elooa CAMP GOOD TIMES by Nitro Snowboards is coming to Kaunertal May 6 – 13, and booking is now open for anyone that wants a piece of the action. The camps offer a unique chance to shred in the company of snowboard pros and coaches where video analysis and photo shoots are on offer too. Click here for more info and to book your spot. Press Release: Snowboarding is all about enjoying good times with friends! That’s why we’re bringing the legendary summer camp vibes back with the CAMP GOOD TIMES by NITRO SNOWBOARDS! 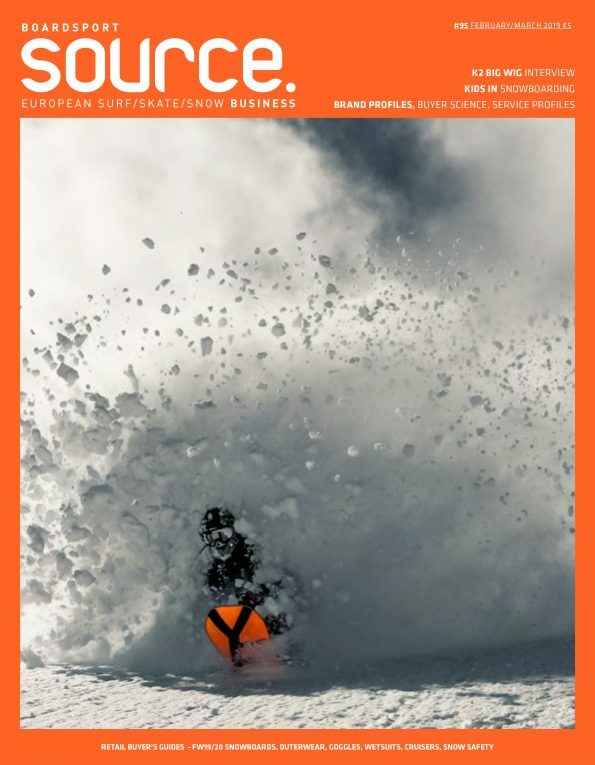 For the fourth time, we invite the whole European shred scene to celebrate the end of the snow season with us. This year we’re moving the camp to the Kaunertal for the first time, where we will have a very special park prepared. On top of that, there are numerous other additions this year: for the first time, we’re offering bookings for a 7 nights stay for which you get to choose between basic accommodation and 3 star hotel. On top of that we offer prizes in daily “Battle the Pros” contest, photo- and film shootings, video coaching, party galore as well as Girl Special with extra coach and yoga sessions designed for shredding. So next to the offerings on the mountains, we’ll also let loose in the valley, with cosy bonfire nights, skate sessions in the nearby park, a little ping pong tournament or a game of soccer… Possibilities for off-snow-activity are endless! You think winter is way to short anyway? Then this is your place to be – youngsters, young-at-hearts or the whole family. The Camp starts on Sunday, May 6th 2018 in our Hotel Tia Monte in Feichten, yet you can choose between different packages for booking Camp Good Times! Book now one of the limited spots and receive a phat goodie bag!